Thank you very much for all your great feedback and help. 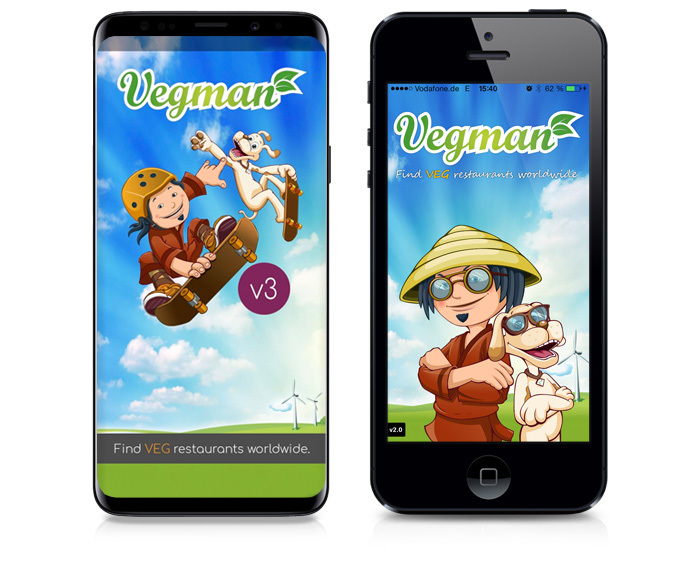 We just launched the brand new version 2 of the Vegman iOS App. You can check it out by clicking the "Download on the App Store" button below. Enjoy and please keep sending us your Feedback form! Next we will implement profiles so that you will be able to login and write reviews, bookmark content, flag wrong content and much more ... of course you will be able to use the same login as you use for the website. We are very sorry about the delay of the launch of the Android app but we are doing our best to release a first version as soon as possible.